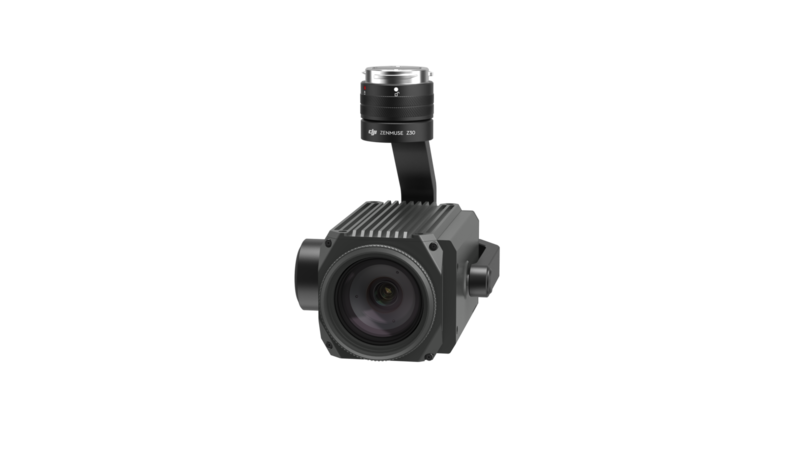 Designed to seamlessly integrate with DJI’s Matrice series of airframes, the Zenmuse Z30 is the first integrated aerial camera that has an optical zoom up to 30x and up to 6x digital zoom. 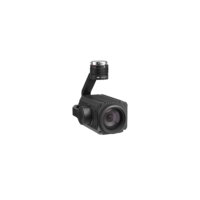 The Zenmuse Z30 is the most powerful integrated aerial zoom camera on the market, featuring 30x optical and 6x digital zoom for a combined magnification of up to 180x. 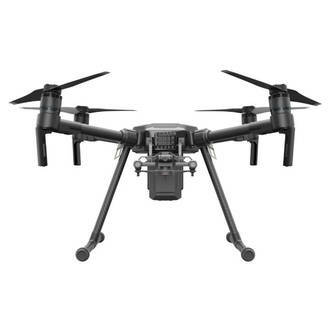 Whether you are inspecting cell towers or wind turbines, the Z30 enables you to get a detailed look at structures, wires, modules and components to detect damage. 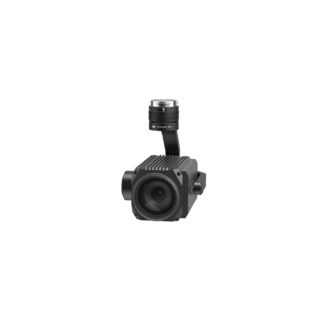 The Z30 letd you conduct inspections from a distance, which increases the efficiency of your operations, but removes the danger of collision. 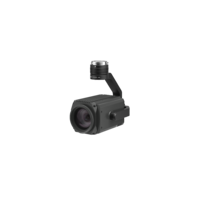 TapZoom allows precise collection of visual data. Just tap your finger to point the camera at the subject of your inspection. 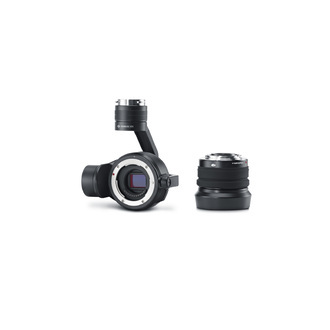 The Zenmuse Z30 automatically adjusts its focal length to give you an enlarged view, making even the most minute details visible in a matter of seconds. A high-powered zoom means that stability is of utmost importance. 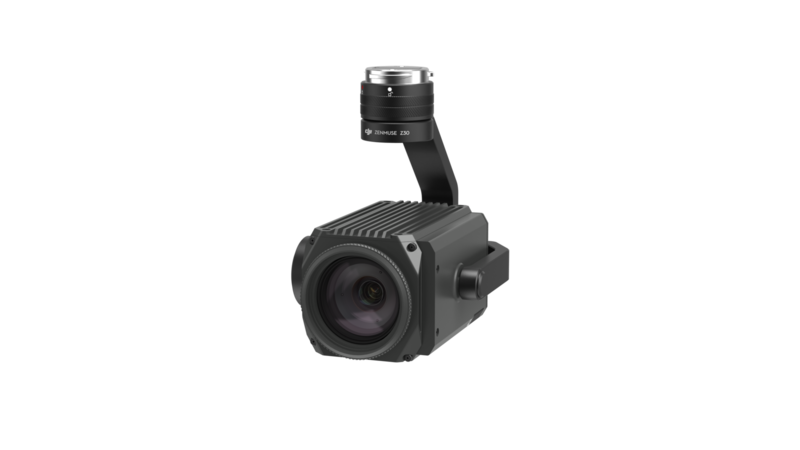 The Z30 incorporates DJI’s leading gimbal technology for stabilization within 0.01° and the same precision for controls, enabling long-range inspection that is always high in fidelity. Cell Tower Inspection: Eliminate the need for dangerous manual inspection and the risk of crashing into assets by inspecting from a distance with the Zenmuse Z30. Wind Turbine Inspection: Detect fine damages from afar while avoiding damage to personnel and equipment. Set up your aircraft get a full 360° view of your asset with Point of Interest mode. Firefighting: First responders can now quickly get an overview of a scene, and use the 30x zoom to drill down for accurate and specific intelligence to base their operations on. 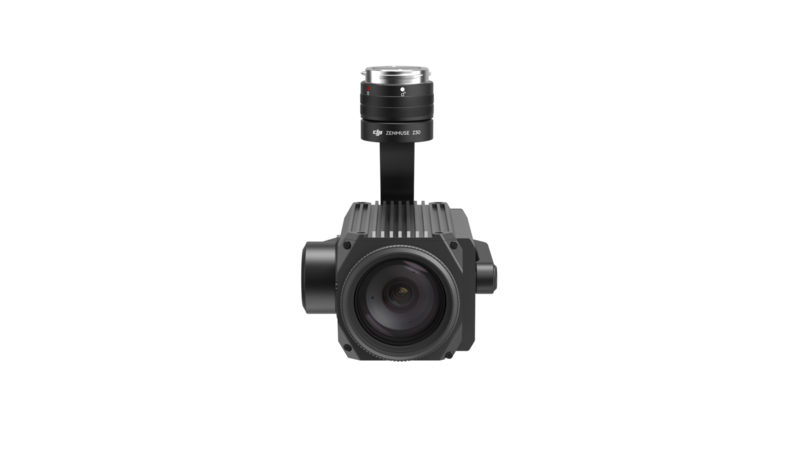 Adapting the Z30 to your existing Matrice based aerial system is easy thanks to its integrated design. 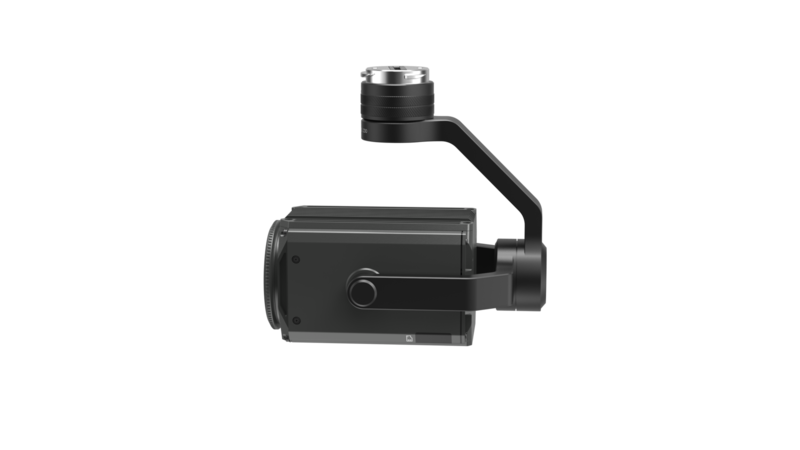 Simply slide the camera in the mount and you’re ready for take-off. 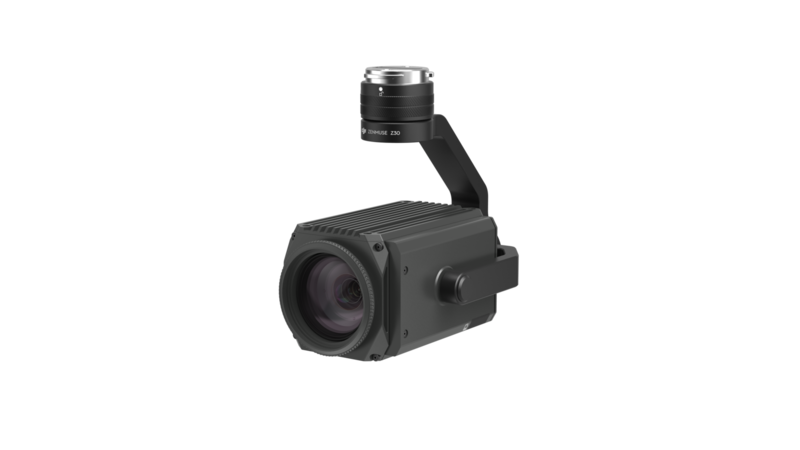 The Zenmuse Z30 is designed for use with DJI Lightbridge 2, breaking technical limits to increase range up to 3.1 miles (5km). The integrated controller and intelligent algorithms set a new standard for wireless HD image transmission by lowering latency and increasing image fidelity. What kind of zoom does the Zenmuse Z30 have? How much does it zoom by? 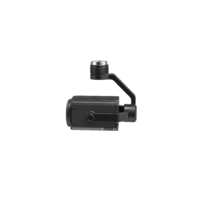 Can the Zenmuse Z30 be used on the Osmo handle? 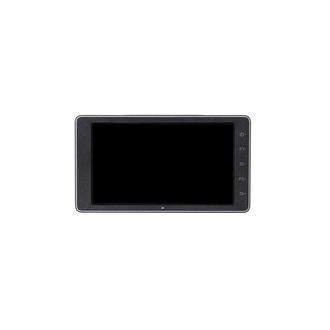 What applications and what kind of specific scenarios are the Z30 suited for? Is the Zenmuse Z30 compatible with the Inspire series? What is the difference between the Zenmuse Z30 and Zenmuse Z3? Will there be any video shake when using Zenmuse Z30? 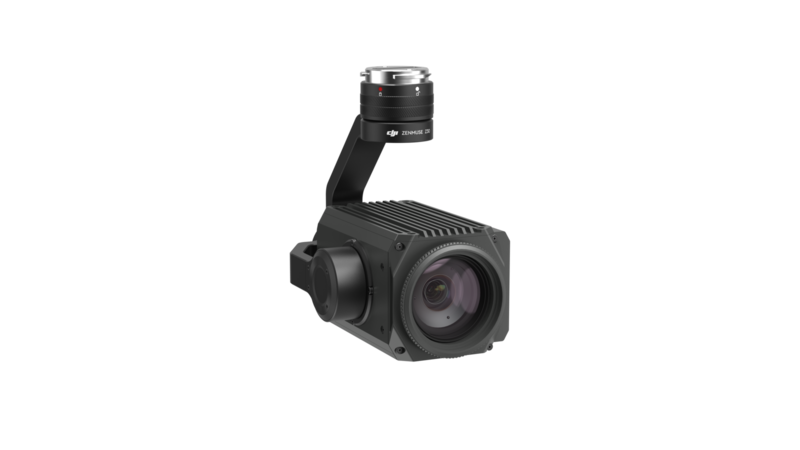 What intelligent features does the Zenmuse Z30 support when used with the DJI Matrice 600?